Mastodon will return to the road in October for more touring behind their latest album, Once More ‘Round the Sun. 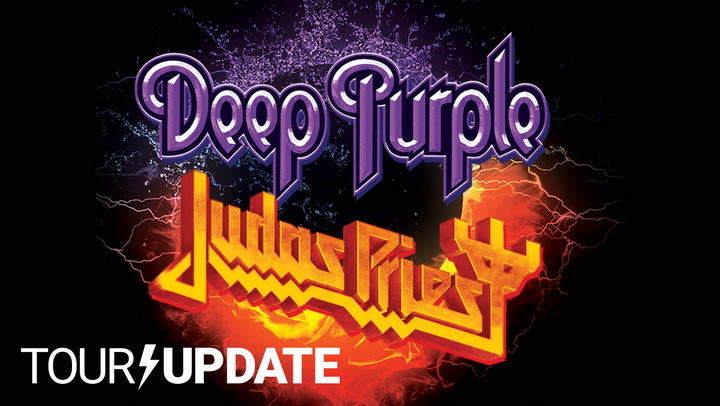 The docket includes several big shows, including a stint opening for Judas Priest. They’ll also play embark on a brief co-headlining joint alongside Clutch and Corrosion of Conformity.